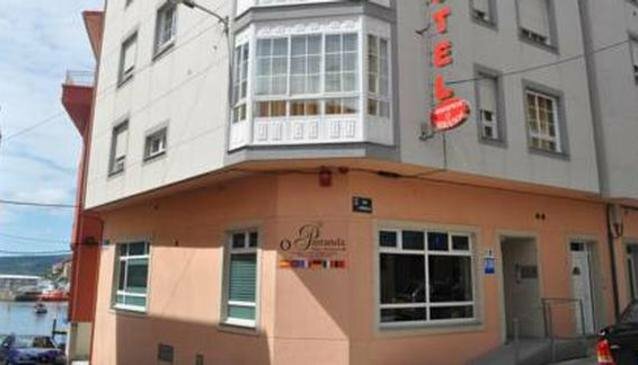 Hotel O Parranda is ideally positioned in the centre of Camariñas.Free Wi-Fi is available. The hotel offers free parking and a tour desk as well as luggage storage and a laundry service. A TV, cable / satellite channels and central heating can be found in each room of the hotel. The hotel has several rooms designed to accommodate families.